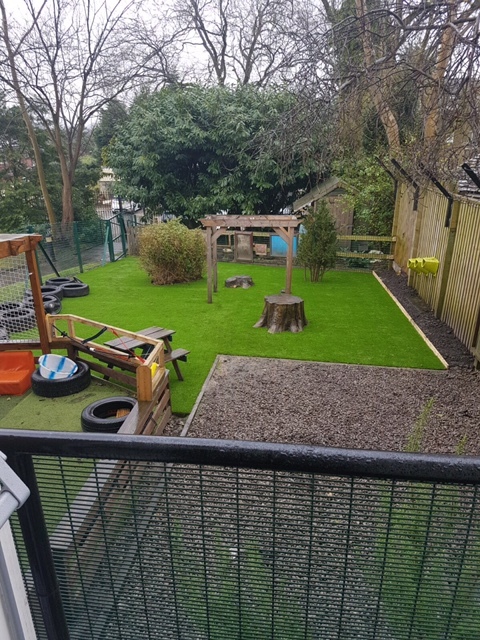 Our Outdoor Area | Nursery in Bolton offering free childcare to many children. Good Ofsted rating and amazing parent feedback. Come take a look at our website.